Discover our 3 unique guarantees! Investing in real estate means opting for security. Anyone looking for a risk-free investment with an attractive return on investment now has the opportunity to invest in real estate with peace of mind. Why? Over the past 50 years, the value of real property in Belgium rose by an average 6.3%. This acts to exponentially drive up the return on investment of your resources and your total investment. Which guarantees the value of your investment year on year. 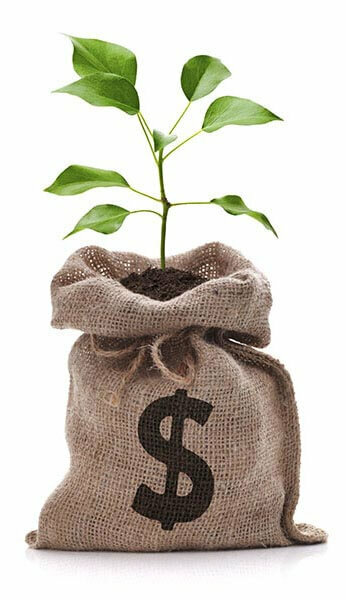 Your rental revenues can act as a supplementary income to your professional income or retirement pension. If you decide to sell your investment only after 5 years or more, the capital gain you stand to make on the sale remains wholly untaxed. At Syus, “net” really means net, courtesy of 3 unique guarantees. Are you considering to invest in real estate? Keep up to date of our latest projects and sign up to our newsletter. What is sustainable real estate? Not all real property makes for a sound investment. Even real property which may seem conveniently located on the face of it, often turns out to be less profitable than expected. What is crucial is the location in a growth city with a considerable number of international institutions and the inflow of working residents. The general condition of the building is another important element, especially in terms of energy efficiency. Lastly, the real property must be in keeping with European town and country planning policy. It is not the number of square metres that matters, but the return derived from the property. 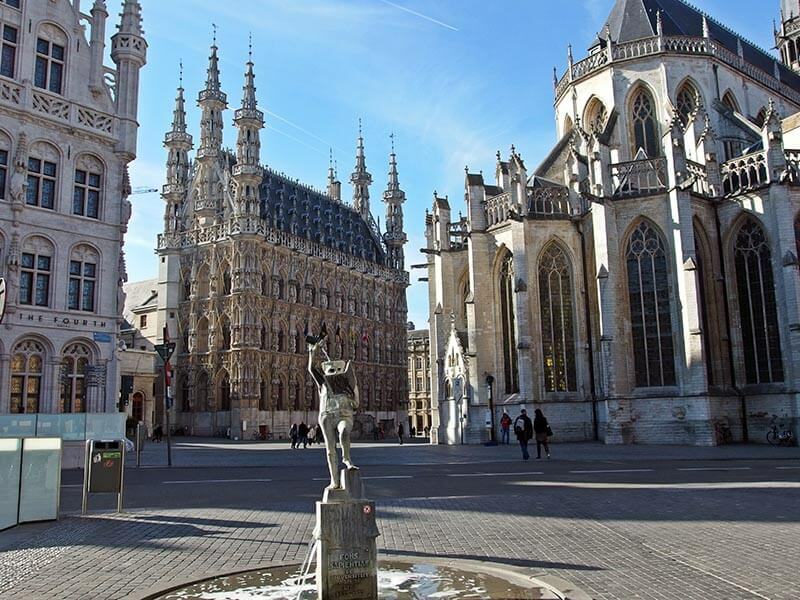 Leuven is a city that is very appealing to highly educated and affluent tenants. Alongside the Catholic University of Leuven, the city is home to numerous spin-offs, businesses that rank among the top tier in their field of expertise or that are well on their way to joining those ranks. A great many PhD students, scientists, engineers, commercial talent and expats are coming to live and work in Leuven. Most of them prefer modern, comfortable apartments or studio flats – which is exactly what the Syus projects cater for. 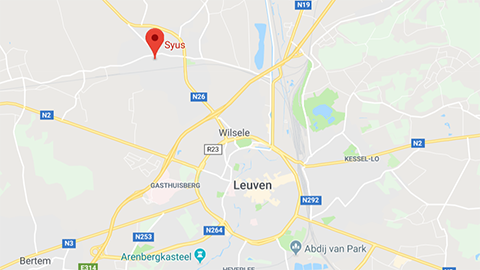 The proximity of other major cities, trunk roads and the general quality of life Leuven is renowned for all add to the popular appeal of this growing and thriving city. Investing in real estate is investing in your future! Syus guarantees punctual payment of your rental income into your account each month for the first 5 years of your investment. 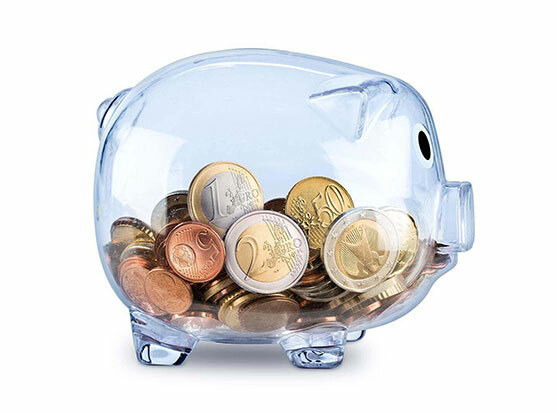 You need not worry about running costs, whether for the private or the common parts. At Syus, net really means net, and SUSTAINABLE RETURN ON INVESTMENT is at the forefront. Syus guarantees punctual payment of your rental income into your account each month for the first 5 years of your investment. Even in case of default of payment by the tenant or if the property is vacant, you may rest safe in the knowledge that you will be paid your regular net rent EACH month! As an investor at Syus, there is no need to lie awake at night over these 2 risks which often involve a lot of headaches. You need not worry about running costs, whether for the private or the common parts. For the first 5 years of your investment, Syus attends to the “ALL-IN” management of your real property. Something we refer to as “PREMIUM” management, leaving you to enjoy your investment without a care, in the truest sense. The idea is to make sure that you quite literally do not have ANY supplementary costs during this first period of your investment. This relates to costs such as: the management of the tenancy agreements, seeking out new tenants free of charge, inventories and schedules of condition, the settlement and management of provisions, repairs, etc. Even your block insurance policy and the caretaker’s fees are taken care of! This is not a “standard” form of management, but a genuine “ALL-IN” plan. In a nutshell, this is “PREMIUM MANAGEMENT” SYUS-style! At Syus, net really means net, and SUSTAINABLE RETURN ON INVESTMENT is at the forefront. We are averse to jiggery pokery with returns on investment that are advertised and fail to factor in the costs. As an investor you expect truthful and accurate information that tells you the bottom line: your net return, net of ALL costs, down to the smallest detail! Courtesy of our long-term rental guarantees and premium management, you can be SURE you will not be facing any supplementary costs, other than the annual property tax. And this is something we even factor in when calculating your net return on investment! The SYUS return on investment does NOT take into account the prospective possible rise in value of the property over time or the possible leverage effects by way of a mortgage loan (optional), which means your NET return on investment could well be even higher in the long term! You hang on to your real estate and continue to have it managed by SYUS HOUSING as your estate manager. In which case, the estate management services provided are no longer free as before, but this also leaves you free to enjoy your time to yourself. You sell your real property. You are entirely free to do so by yourself or have SYUS assist you. If you decide to re-invest with SUYS 5 years after the sale, our services for the sale come free of charge! As a private owner, you can opt for an estate manager who looks after the management of the private units owned by you. 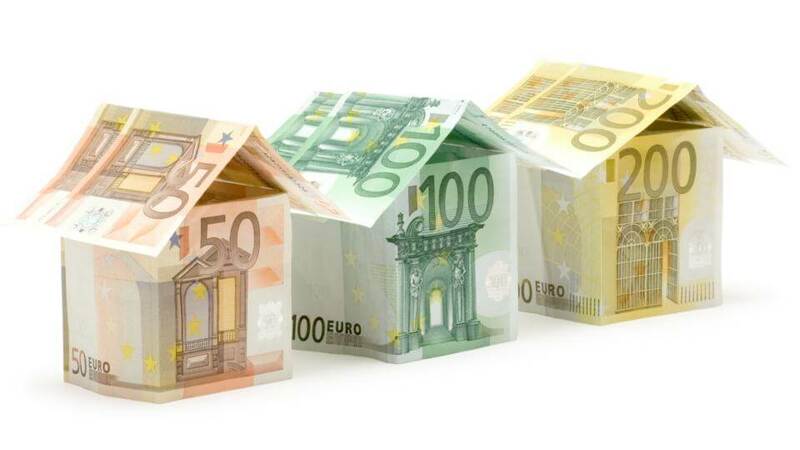 For a furnished unit, on the Belgian market you should expect to pay around 10% of your monthly rental income. At SYUS, this comes free of charge for the first 5 years. In addition, you do not just get the standard service but the PREMIUM version of all the things an estate manager does. The PREMIUM service goes way beyond and also removes all the COSTS you would normally be billed as a real estate owner. Paying the fees of lawyers, bailiffs and court procedure costs required to collect the rent in arrears in case of default of payment by the tenant or in case of tenancy disputes between the landlord and the tenant. Bringing in a new tenant, free of charge, at the end or upon the cancellation of the existing tenancy agreement. There is nothing for you to worry about. We take care of everything. Planning, implementing and defraying the cost of all maintenance works and repairs. Paying the block insurance policy, and the fees of the designated caretaker. Anyone who is looking to invest in real property has his eye on the long term. Syus guarantees a handsome net return on investment for 5 years. And things do not stop there. We are on hand at any time to assist you and give you the benefit of our expertise to make sure you make the most of each and every one of your real property investments. New opportunities, changing laws and regulations, financial optimisation ... We follow up on matters for you and explain all the options open to you that are in your best interests. After all, to make smart real property investments you need to plan ahead.